and existing clientele in Northern California. 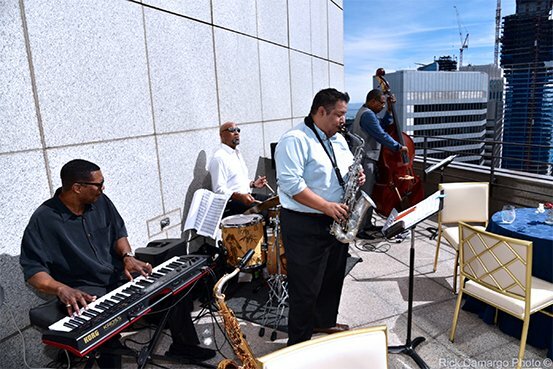 Create customized events for private banking clients. 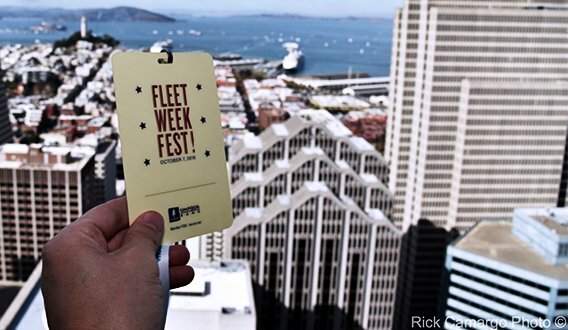 Identify and negotiate sponsorship activations for popular community events in San Francisco Bay Area, North Bay, and Sacramento to increase visibility and connect with potential clients. Spritz also designed and produced a customized mobile application as part of the brand activation strategy. Spritz executed a three-prong event marketing strategy for various banking divisions. Spritz conceptualized custom private events to entertain and engage Umpqua Bank’s premiere clients. We developed and managed event budgets, and coordinated venue, food & beverage, entertainment, decor, and production logistics. Sponsorship opportunities in Northern California markets were also researched and identified, and Spritz made recommendations for event marketing programs. 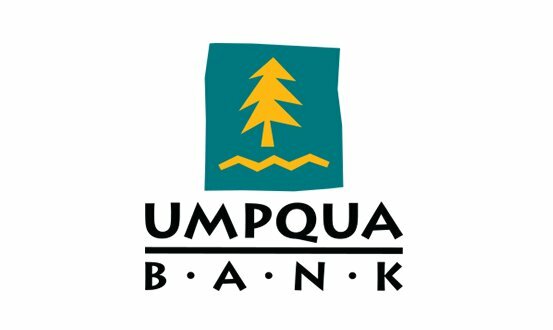 The Spritz creative and web development teams also designed and produced an iOS application to engage customers and to maximize Umpqua brand recognition at various events. Spritz’s custom client events received overwhelmingly positive reviews from both bankers and guests. 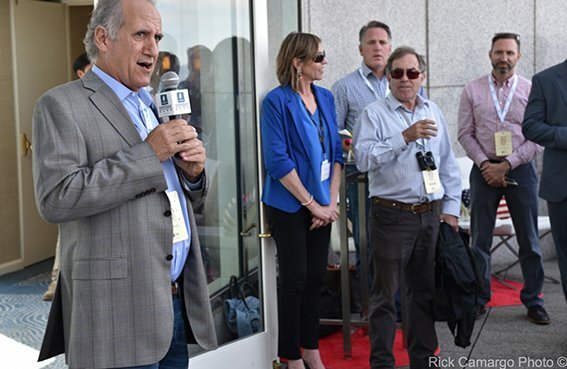 Our sponsorship strategy targeted several multi-day events in Northern California’s major cities, gaining exposure to over 150,000 on-site attendees. 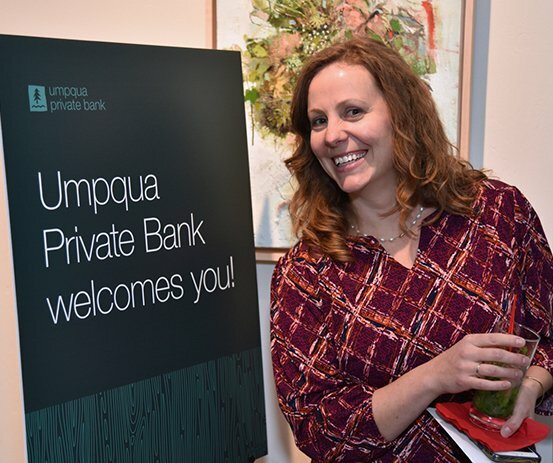 From family friendly festivals to food and wine events, Umpqua Bank’s personalized brand activations tapped new markets and engaged with attendees. Spritz also implemented mobile application updates to add new features, as well as accommodate the client’s rapid event schedule.